A group of prominent retired Air Force officers organized the Falcon Foundation in 1958, three years after the United States Air Force Academy (USAFA) admitted its first class. The Falcon Foundation is a 501(c)(3), non-profit foundation. Its purpose is to provide scholarships to College or Preparatory Schools for motivated young people seeking admission to USAFA and a career in the Air Force. Although it is a separate organization, the Falcon Foundation works closely with USAFA. 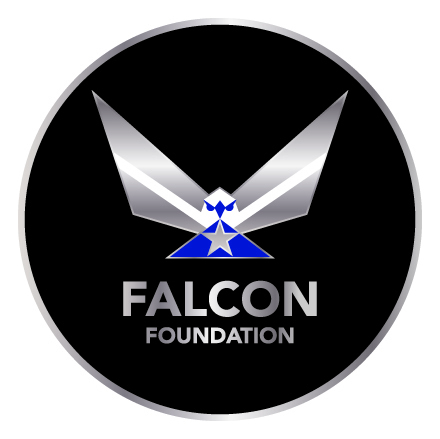 Information concerning the Foundation and its scholarship program appears in the USAFA Catalog and can be viewed at: www.falconfoundation.org. The Falcon Foundation provides a limited number of highly-motivated young people the opportunity to sharpen their skills for admission to USAFA by providing scholarships at a College or Preparatory School especially selected for this purpose. The Falcon Foundation recognized that many deserving young people, with outstanding potential for an Academy education and a desire for an Air Force career, needed additional academic preparation prior to cadet appointment. The competition for an Academy appointment is intense and those who have not had the best educational opportunities may need to prepare more thoroughly to compete for admission. The Falcon Foundation endeavors to meet this need within its means through its sustaining program of annual scholarship grants.